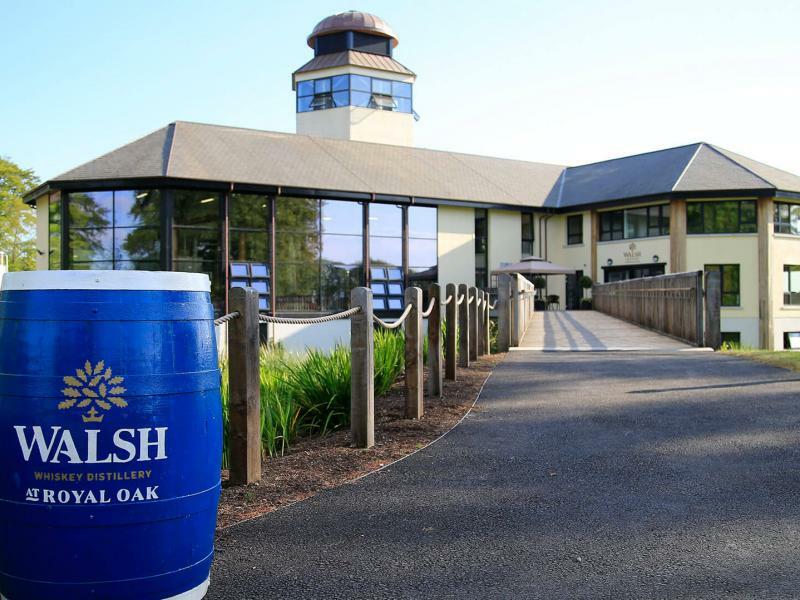 Royal Oak Distillery is a world-class distillery producing Irish whiskeys by hand on an 18th century estate in Ireland’s Ancient East Region. Visitors can experience the ancient craft of distilling in a fully guided, multi-sensory tour of one of Ireland’s largest operational whiskey distilleries. See first-hand how all three styles of Irish whiskey – Pot Still, Malt and Grain – are created under one roof. Afterwards relax and savour the taste, with a range of tasting options to choose from before strolling around the historic Royal Oak estate, taking in Holloden House (1755) and the beautiful scenery that makes Royal Oak the perfect place to craft exceptional whiskeys. *Large groups of 15 or more people are recommended to book in advance. Click here to learn more about the distillery tour and experience.